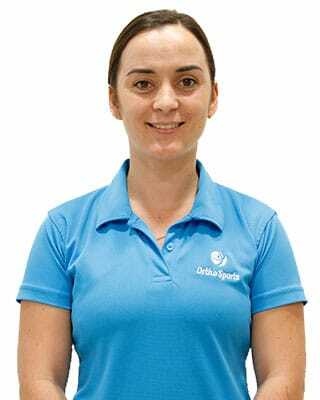 Vanessa von der Heyden is a qualified physiotherapist from the University of the Western Cape, South Africa, graduating in 2013 after she finished her degree in Sport Science in 2009. She started her physiotherapy career in one of the biggest trauma centers in the world where she gained valuable experience in all fields of physiotherapy. She moved to Dubai in 2017 where she gained extensive experience in Adult and Paediatric Rehabilitation.